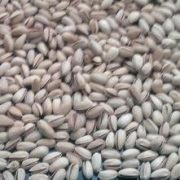 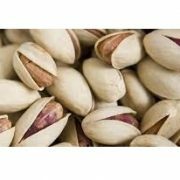 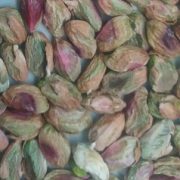 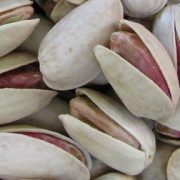 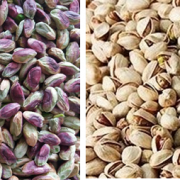 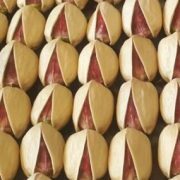 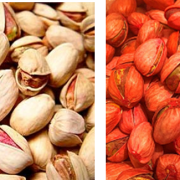 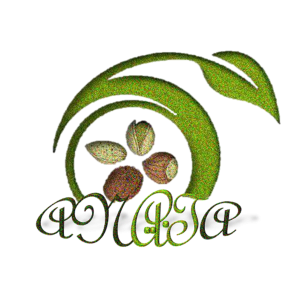 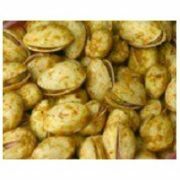 The order to buy Persian pistachios from all over the world comes to the hands of Iranian pistachio exporters. 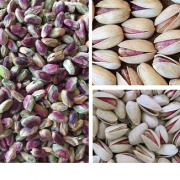 The reason for this success in exporting is the quality and Variety of Iranian pistachio. 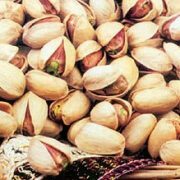 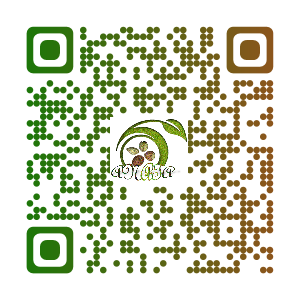 Brief information about Iran pistachio is presented below.